As 2016 (thankfully) comes to a close, many titles will be getting into the holiday spirit with specially themed content. 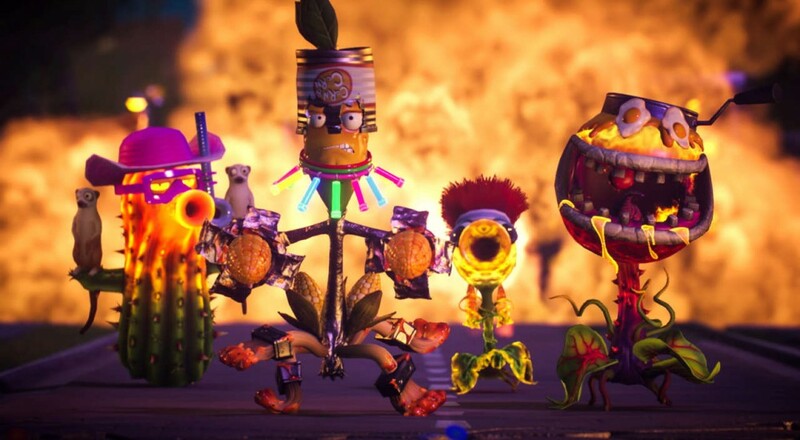 Plants Vs Zombies: Garden Warfare 2 is no exception. Two new legendary characters and 1 "festive" customization pack have been added to the tile for a nominal fee. Plants vs Zombies: Garden Warfare 2 is available on Xbox One, PlayStation 4, and PC (via Origin). It supports up to two players locally for the Xbox One and PlayStation 4 versions, and four players online in the Graveyard/Garden Ops co-op missions and Infinity Time. Check out our FAQ for the full breakdown of what's co-op and what's not.